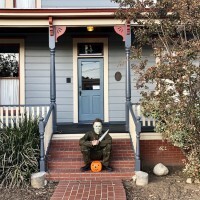 Joel Murphy and Molly Regan took a trip to South Pasadena to visit the iconic locations used in John Carpenter's 1978 horror classic Halloween. 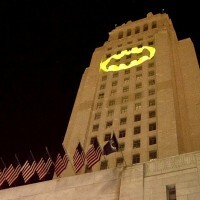 Last night, fans gathered at the steps of LA's City Hall for a ceremony honoring Adam West that included his costars Burt Ward and Lee Meriwether. 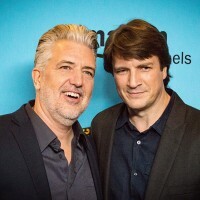 This past Tuesday, the stars of Comic-Con HQ converged on the Paley Center in Los Angeles for Q&As and the world premiere of Con Man season two. Enjoy our photos from the red carpet.